4Our Hill Gala raffles features four wonderful prizes: A steamboat vacation, $1500 to Levin Orthodontics, $800 beauty package, A sports package with Avalanche tickets, nuggets tickets with bench seats during warm up, and Rockies tickets. Package values range from $200-$1500. ​Five raffle tickets cost $20. You do not need to be present to win. If you are buying your tickets online all five chances to win will be for one of the prizes. If you are buying your tickets at the event on May 4th you can buy a single ticket for $5 or 5 tickets for $20. Onsite you will be able to split your tickets between any of the prizes. ​The Hill Gala raffle is a great way to support our fundraiser for the Arts at Hill if you can't attend the event. Simply select the prize you are interested in winning and click the button below its description to buy 5 chances to win that prize. This photo is a likeness only. ​Owen's orthodontics cares about your kids. 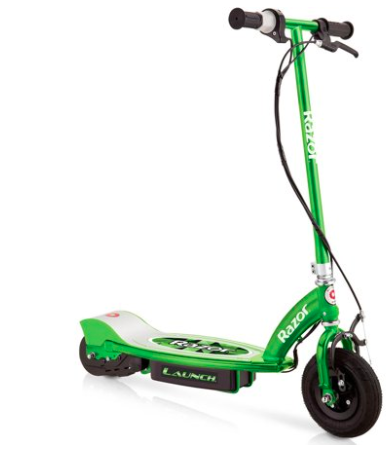 They have donated this scooter to our Gala. ​Since old Ben Franklin discovered electricity, it was bound to happen. Suddenly, you don’t get a kick out of your old scooter anymore. It’s OK, you’re growing up and it’s time to tell Mom – you’re old enough for electric. Tell her it’s made for ages 8 and up, and only goes a quiet 10mph, for a full 40 minutes of freedom. Amazing orthodontist Joanna Levin has donated a $1500 gift certificate towards orthodontic care. Her office is bright, the staff is friendly and the patients sometimes ASK for braces. ​Click below for five chances to win $1500 towards treatment. 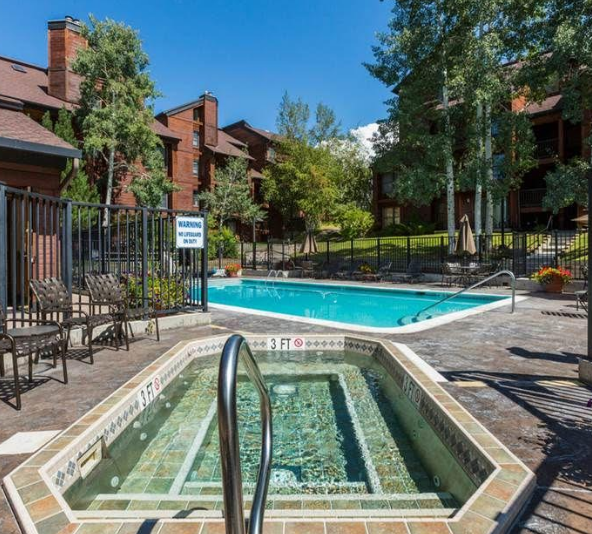 Ah Steamboat....Stay in this fabulous steamboat three bedroom condo with pool, hot tub, and tennis courts for three nights in the summer or off-season. This great getaway is valued at $750. To see more pictures of the condo click here. ​To purchase five chances to win this Steamboat getaway click below. Watch the warm ups from the bench! Your Nuggets experience includes Four lower level tickets to the Denver Nuggets to a game of your choice and priority early access with bench seating for warmups. These tickets are valued at $400. Warmup is priceless. 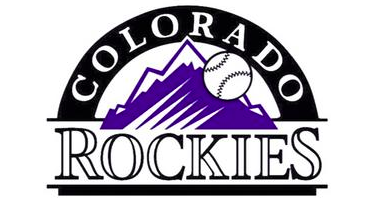 Four club level tickets with VIP parking to the May 25th 7:10 game to the Colorado Rockies v. the Baltimore Orioles. For so much more information on our May 4th Gala including sponsorship opportunities, tickets and volunteer roles please visit this page.